This item was very easy to use. Just plug it in, and it works. No need for any downloaded drivers. I bought this for my son, and he loves it. Thank you for a great product! 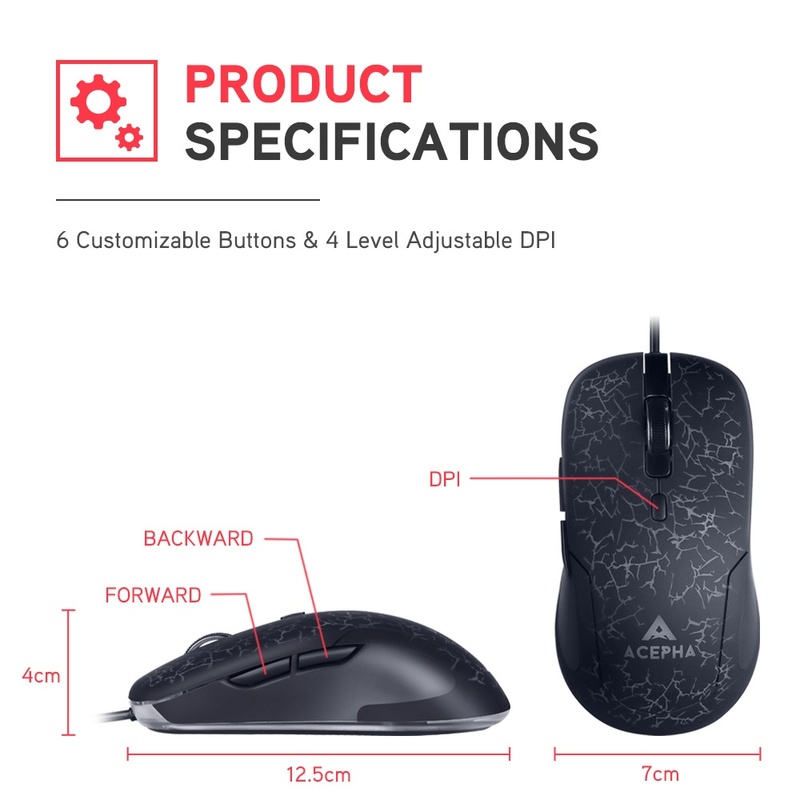 Great mouse, managable dpi, perfect for any sized hands. My kid loves it! Indeed it is great for his laptop and colors are controlled by buttons. I can’t love a mouse. This works. If I need another in a few years and this is available, I would repurchase. Bought two to replace the standard mice in my home and business offices. Liked that it is truly plug and play. 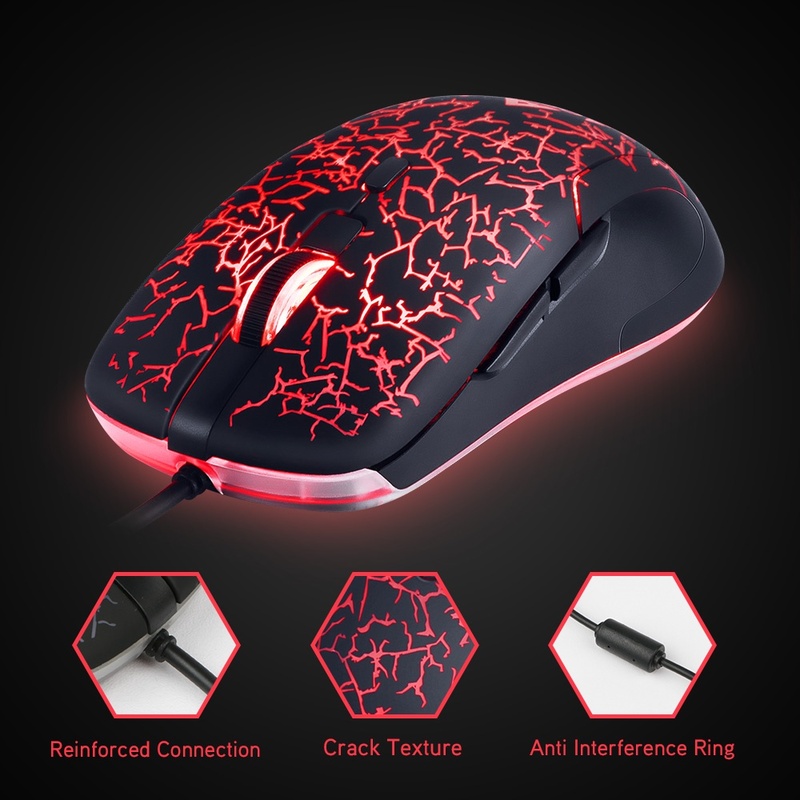 It is very sensitive to the touch but I think the sensitivity can be adjusted, just haven’t taken the time to figure it out – it’s not a big deal.It is quite large but I’m able to use it comfortably.I’m not using it for gaming, I just like the gaming mice ever since my son gave me one a few years ago. 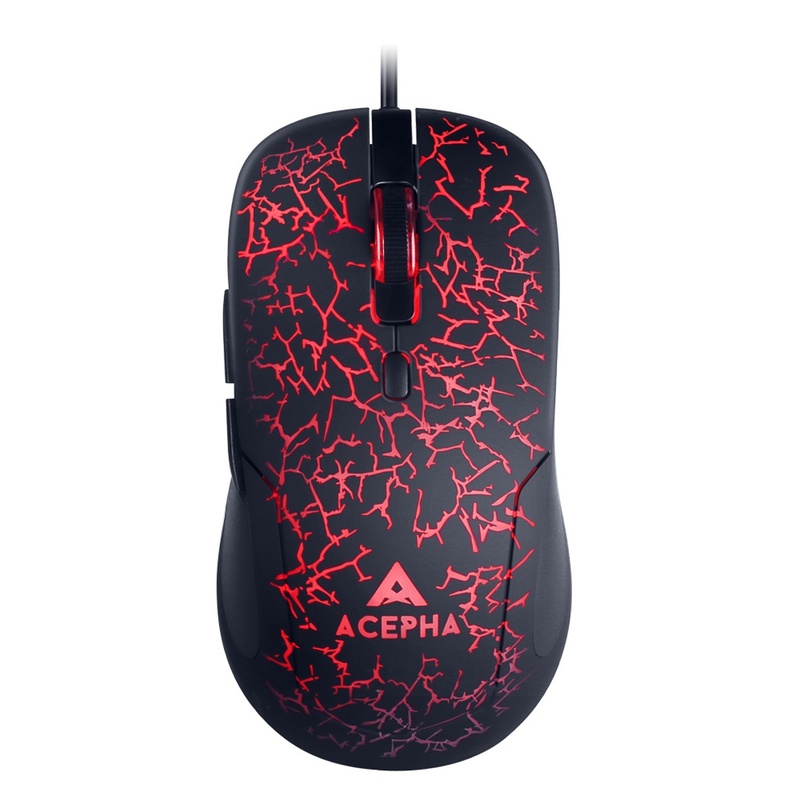 I wish this one had the contouring of my previous gaming mouse.The cord isn’t very long so this would be good for a laptop as well. Although the size is slightly larger ( 60 x 125 mm) than I prefer, I find the responsiveness to be very good. 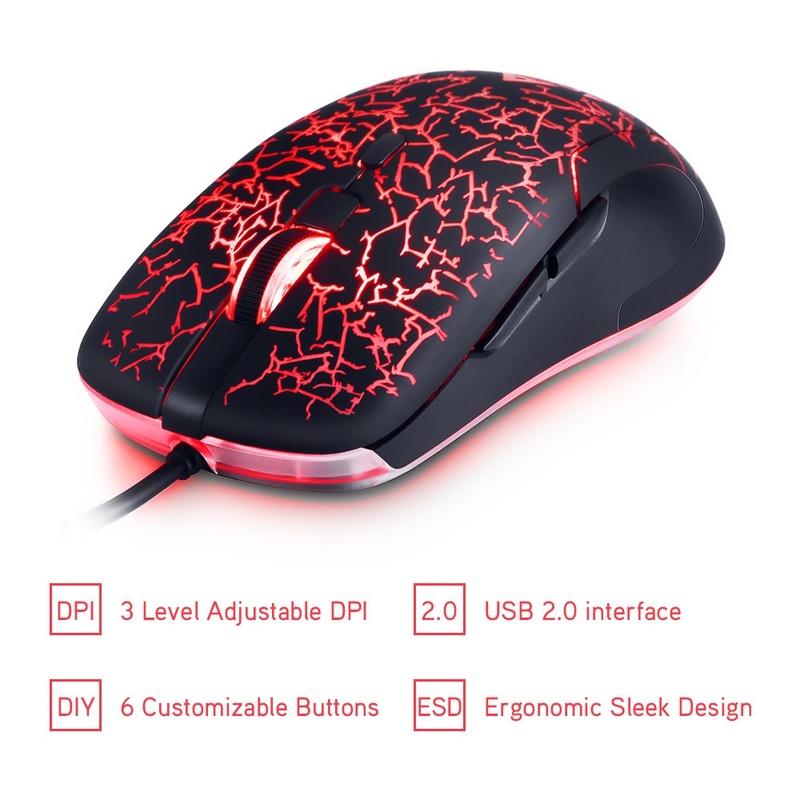 This is a great mouse for the price. It feeled good touch. Click accurate. Before the mouse is broken. In comparison. The quality is much better than it. 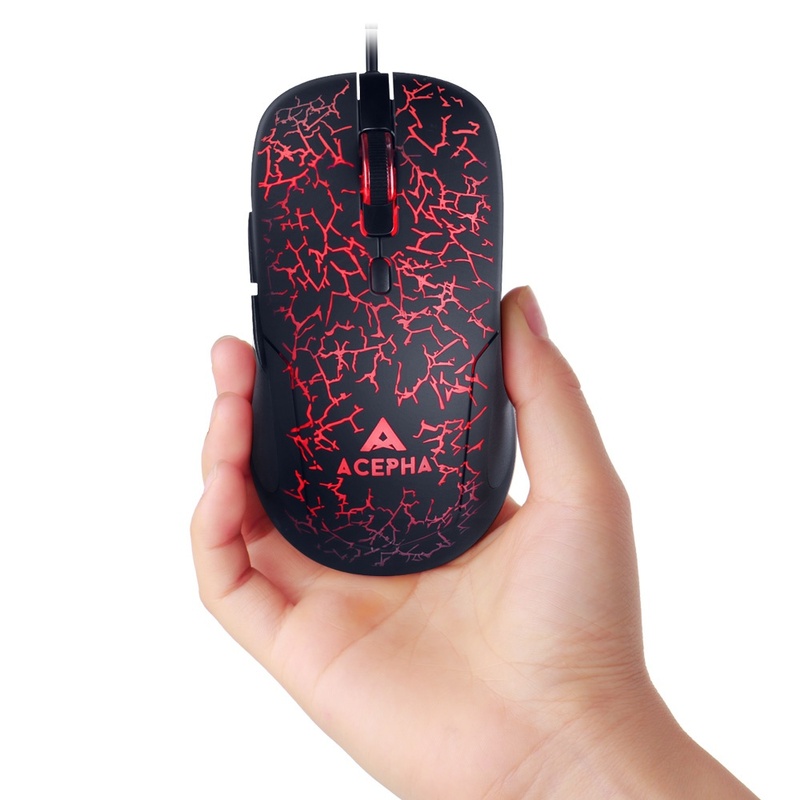 The mouse is bigger than I expected which is really good because I have big hands, bought this with the gaming keyboard and it matches so well. 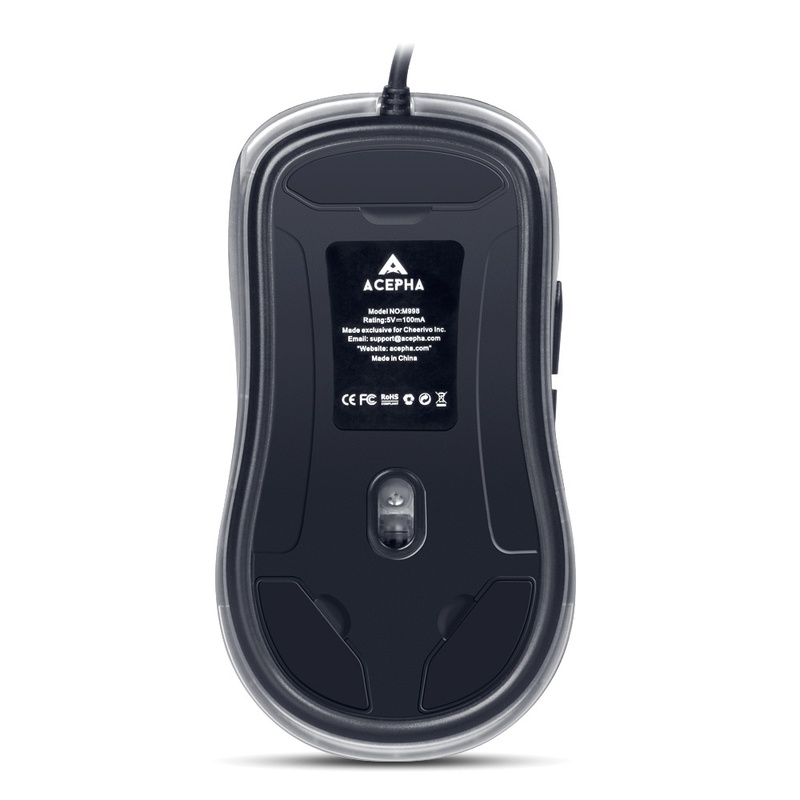 The mouse is very responsive and very comfortable to hold.And it is very cheap too! very satisfied. It works. 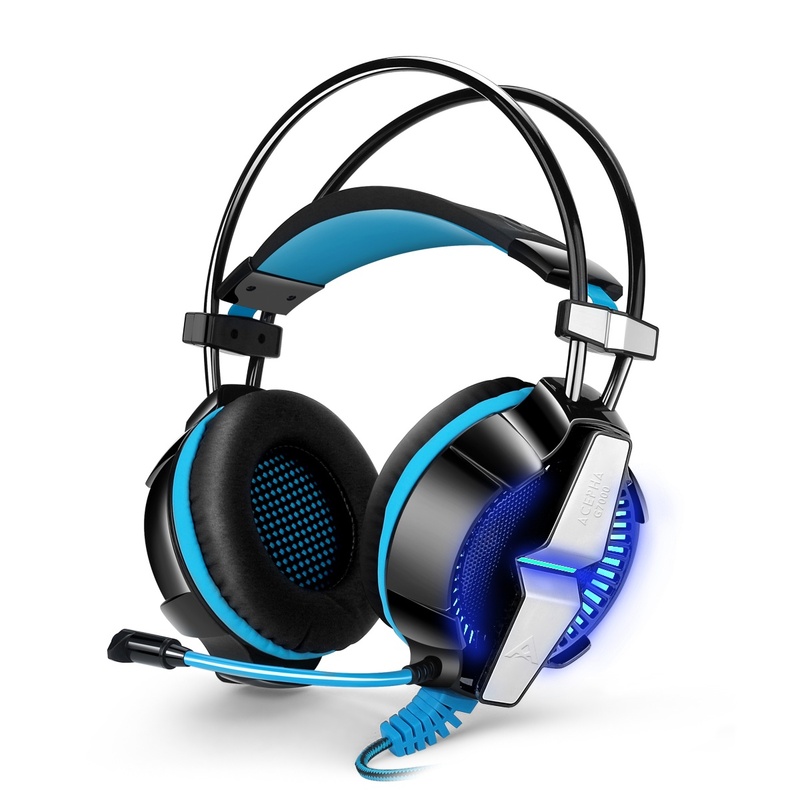 I use it for my laptop, not just for gaming but it does work well. Very lightweight plus a cool lighting effect with the LEDs. Looks great in my office already have complements about this mouse. red light by far looks great . 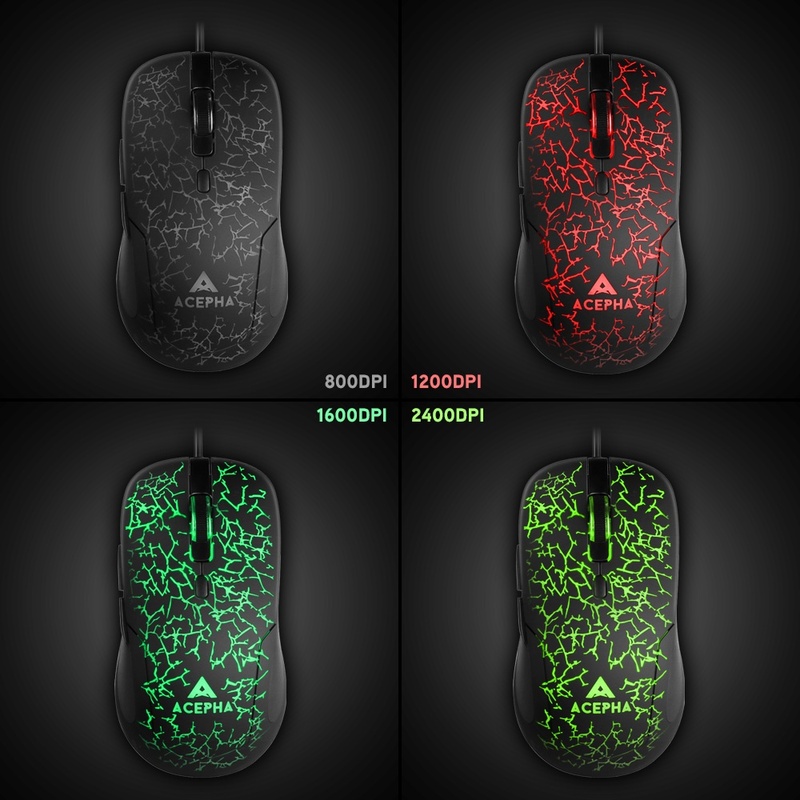 This mouse has four different colors depending on its sensitivity (DPI). No light, Red, Green, and Yellow (although the yellow looks really close to the green). I love how simple it is to use. I just plugged it into a USB port and it worked instantly. It really helps during games when I change load-outs that require different sensitivities for my cursor. Also, the two buttons on the side are great for surfing the web (the front one goes back and the back one goes forward in your history). Great mouse. 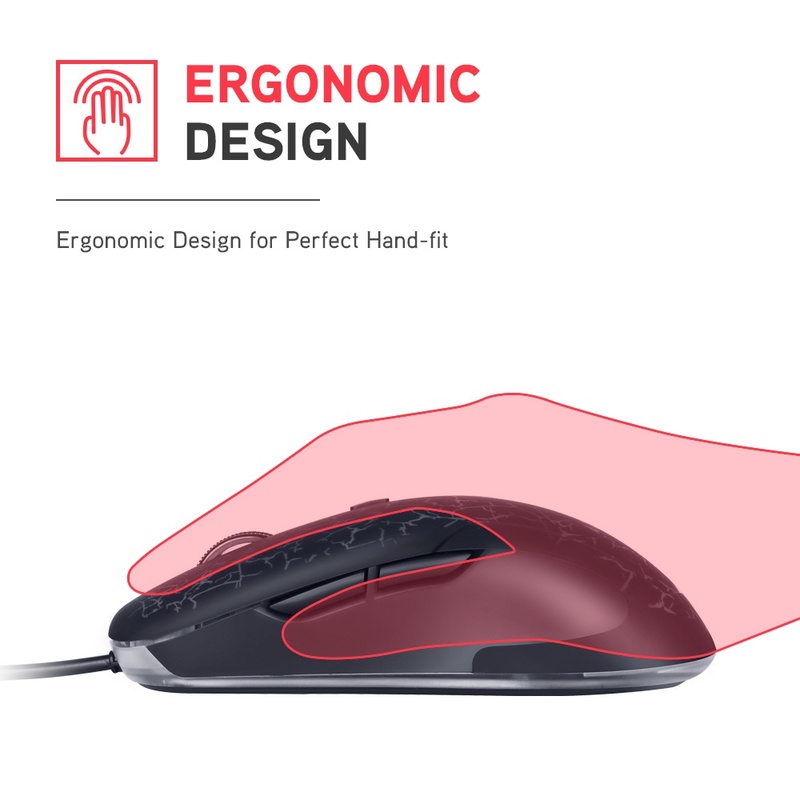 Fits nicely on hand and has a smooth surface. 3 different colors you can choose from to turn on with a click of a button. Smooth mouse scrolling as well as this is important to go through my docs.